From best kept secret to a mainstay in millennial kitchens, LaCroix’s rise to cultural dominance has been unavoidable. 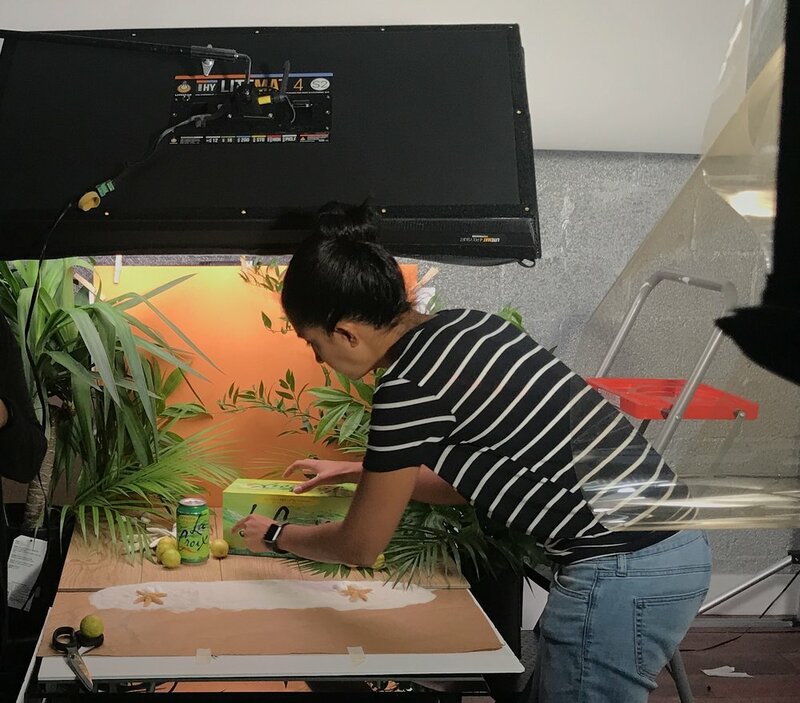 LaCroix’s social media team helped the brand stay true to its grassroots appeal and centered mostly on user generated content from the brands rabid fanbase. When it came time to create some of their own content, LaCroix counted on Cafeteria Films to make social content that would engage their fan base. This multi-year project has centered on the creation of multiple quarterly ‘mocktail’ recipe videos. Shot entirely at Cafeteria Films studios, this video series mimics the DIY cultural touchstones of LaCroix’s user generated content while creating a high-end aesthetic all its own. The video series is still in production and to this day produces some of the highest engagement numbers of any content on LaCroix’s social media channels.